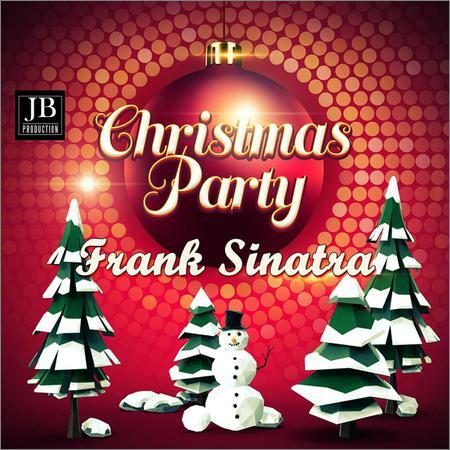 Frank Sinatra - Merry Xmas Party (2018) » Pixel-brush.ru - Все для фото видео монтажа. 25. Let It Snow! Let It Snow! Let It Snow!